People in today’s world work hard and play harder. Earning enough money to go on a vacation is monumental. If you play your cards right and plan accordingly, you may be able to turn that one vacation into two! Clean beaches are why tourists flock to the East Coast to visit Myrtle Beach each year. Aside from swimming, building sand castles and picking up incredible sea shells, there is much more to see and do here. Golfing, amusement parks, Ripley’s Aquarium, Franklin Burroughs-Simeon Chapin Art Museum is free and so are many festivals, concerts and firework shows. Contact Myrtle Beach’s Tourism Board for discounts on attractions. Ocean front camping is fun here, consider pitching a tent and falling asleep listening to the waves or rent a house and save on hotel and restaurant costs. 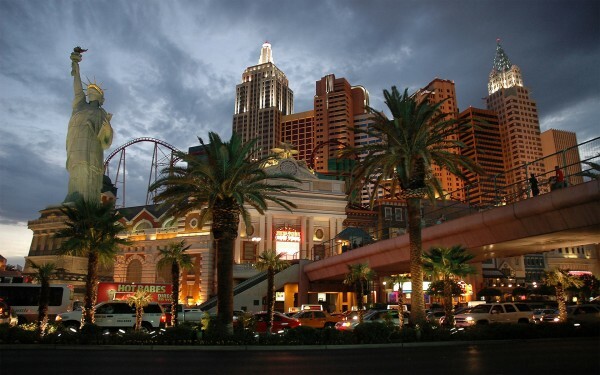 Even if you’re not much of a gambler, Vegas can still provide a wide array of things to see and do. Before booking a hotel, look online for promotional codes as these can save you big bucks. Plan on walking or using hotel shuttle buses for transportation. If you eat at casino buffets it will be cheaper than restaurants. Check out Area 51, Silverton Saltwater Aquarium, take a free tour at a chocolate factor; Ethel M. Chocolates, watch the Fremont Street light show at night and enjoy the architecture and area shows and attractions. And don’t forget to try your luck and put some money into a shot-machine. After all, what happens in Vegas stays in Vegas! Roughing it isn’t so rough when you are in Yosemite National Park. With thirteen camping and seven lodging options inside the park, you’ll have plenty of places to choose from. Memories are free here and don’t forget your camera. 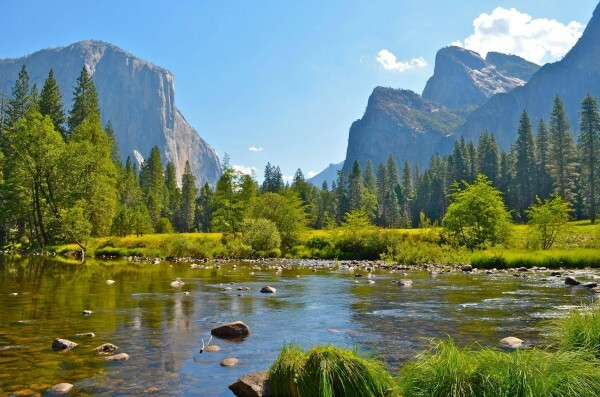 There are 1,200 square miles of waterfalls, streams, giant Sequoia groves, cliffs carved from glaciers and wildlife. At night it’s a stargazers dream with fireside stories, moon light parties, star parties, sunset talks, hiking, biking, tours and a wide array of food and wine events. Over 3.7 million people can’t be wrong! That’s how many people visit the beautiful Sierra Nevada Mountains and Yosemite National Park each year. 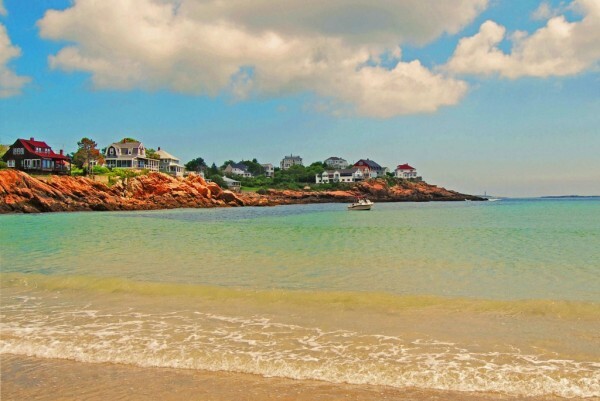 From hanging out at the beaches to house tours, bird watching, fishing, shopping or seafood fare, Cape Ann offers plenty for even the most distinguished traveler. You won’t find the masses vacationing here as this location belongs to Massachusetts’s lesser known cape. And the locals like it that way! Forty miles north of Boston, Cape Ann offers affordable hotels, concerts, a lighthouse, Singing Beach, concerts, Broadway-quality shows and a quiet, peaceful, sea side community atmosphere. 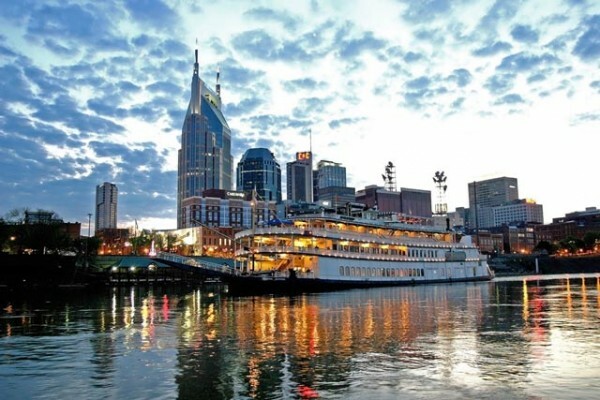 Loaded with culture and southern hospitality is the heart of Tennessee, Nashville. Go on an art crawl and visit art galleries, take a wildflower hike, visit flea markets, museums, science centers, botanical gardens, state parks and oh yeah, you might find some country music too! The Ryman Auditorium is worth a visit as is the Country Music Hall of Fame. You never know who you’ll run into in the town credited for being the birthplace of country music. Ya’ll will love this fun, affordable destination. Ever heard of Hot Brown or Derby Pie? 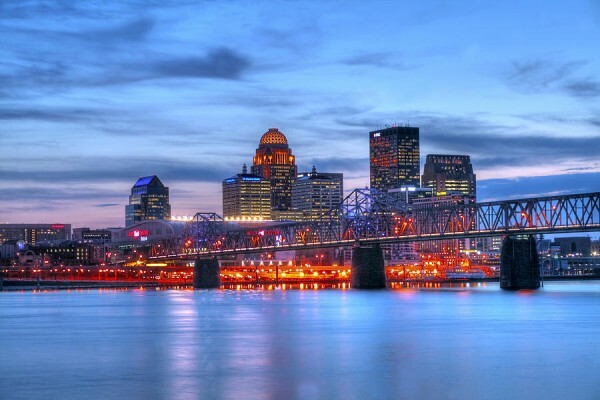 Louisville, Kentucky dishes up some southern favorites in the food and fun departments. Check out the Louisville Slugger Museum and Factory and learn the tricks of the bat making trade. Travel to Churchill Downs and see why Louisville loves horse racing. Go zip-lining at the Mega Caverns or drive down the road to the Louisville Zoo. Take a wild ride to Kentucky Kingdom amusement park and slow down for a trip through Frazier History Museum. Take a drive and view architecture from the Victorian era or take a haunting tour of Waverly Hills Sanatorium. Regardless of where you stay, you’ll have plenty of places to play. Located off the southern tip of Texas is a tropical paradise. Go deep-sea fishing, hiking, biking, scuba diving, golfing, bird watching, parasailing, boating, horseback riding, play tennis or just lie on the beach and soak in the sun. The secret to an affordable vacation at this location is to go during the off season and avoid Spring Break at all costs. You won’t go hungry here! With over fifty restaurants there is something to satisfy every taste and budget. Most restaurants will even cook the fish you catch. How amazing is that?! A visit to Washington, DC, will show you a town unlike no other. Hip in its arts, markets and urban neighborhoods and dripping with history at the same time. Put on your walking shoes! 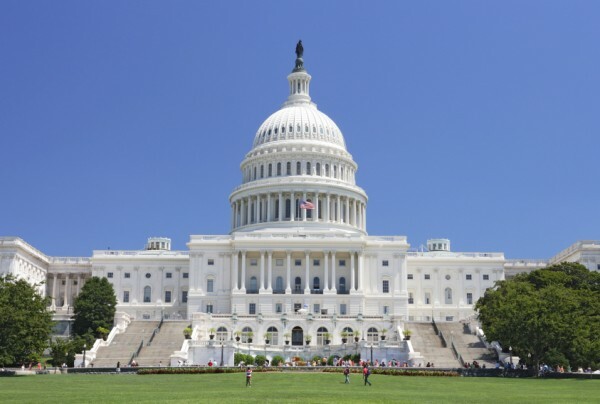 The cheapest way to see the sights here is by foot and there are many options available for walking tours: National Mall, Arlington Cemetery, the Lincoln Assassination Walking Tour, Historic Georgetown, U Street History and Food Tour, Secrets and Scandals and many others. Most of these tours are offered as free but a tip or donation is recommended. There are also bus tours if you don’t want to walk. Booking travel and hotel together in a package can save costs on many travel sites. Hidden deep in the Appalachian Mountains on over eighty acres of gorgeous land is Earthshine Mountain Lodge. Vacations can sometimes include some costs you didn’t expect and many times travelers overspend. That won’t happen here. Earthshine is all-inclusive so lodging, food, beverages and snacks are included. Activities include zip-lining, canoeing and hiking. The lodge is clean and comfortable with a rustic twist. If all-inclusive isn’t for you, try renting a condo or apartment to save on lodging costs. There is still plenty of options for exploring and relaxing in the Appalachian Mountains. Foodies, eco-activists and hipsters from all over the world are attracted to Portland for its wide array of art and purse-friendly activities. Visit the International Rose Test Garden where you can view 8,000 beautiful, rose bushes on display. 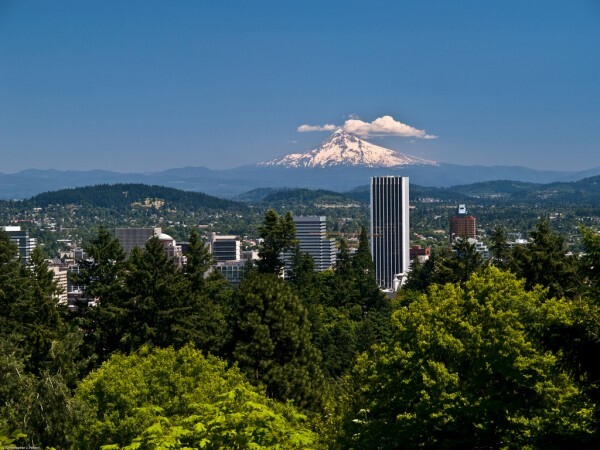 Do some shopping at the farmers market, see a concert or cultural fair at the public square, check out a book at Powell’s City of Books, where books line shelves for an entire city block and Forest Park has over 5,000 acres to explore – it’s the largest city park in the United States. The greatest thing about these options is that they are all free! Talk about affordable family fun. The west side of the city, from the west twenties downtown, are some hidden gems one must visit when they come to New York City. Read more.